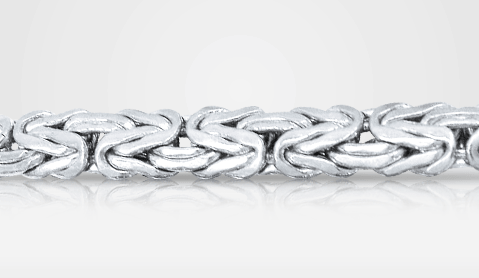 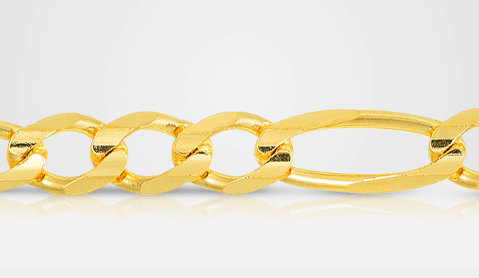 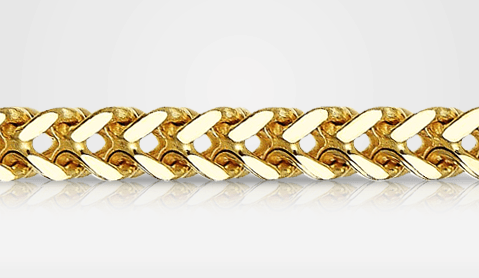 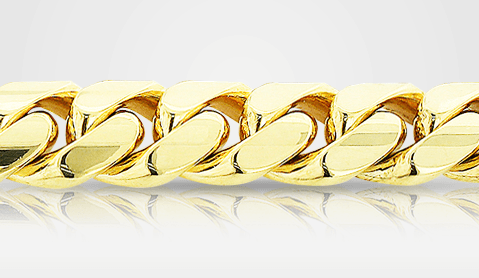 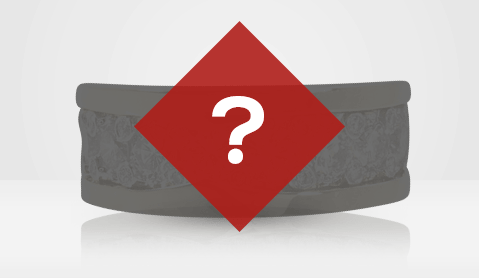 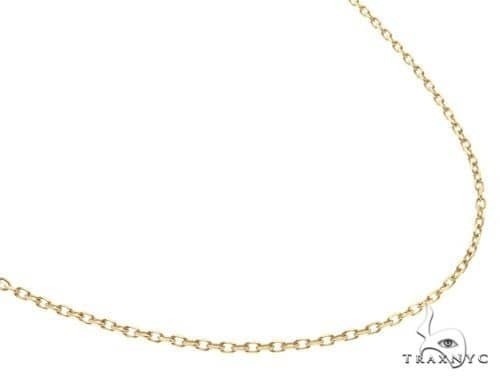 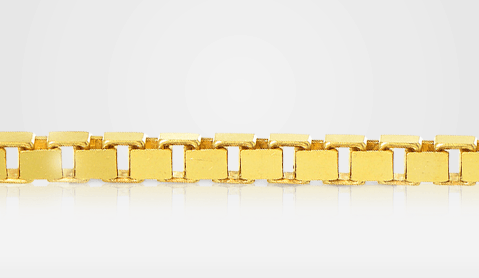 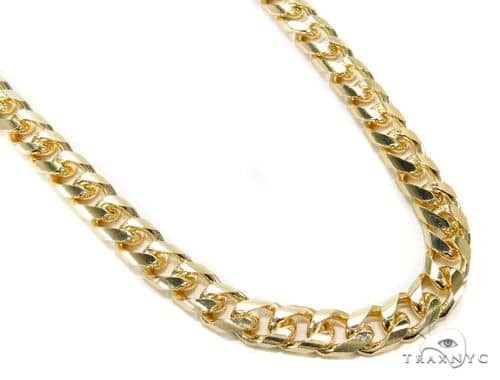 Men's Gold Chains are a staple item of the jewelry industry for good reason. 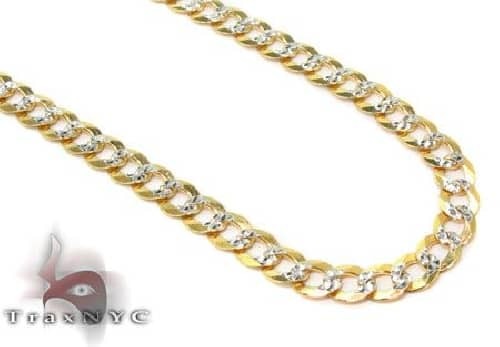 They have been admired and sought after by everyone from modern day hip hop artists all the way to emperors of rome and others that date prehistory. 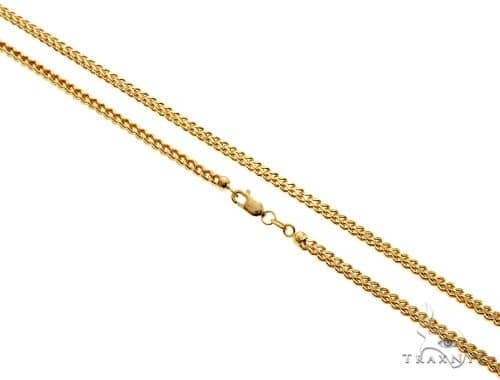 beyond their symbolic gestures gold chains are a good investment, one of the few things in life that will turn a profit after years of enjoyment. 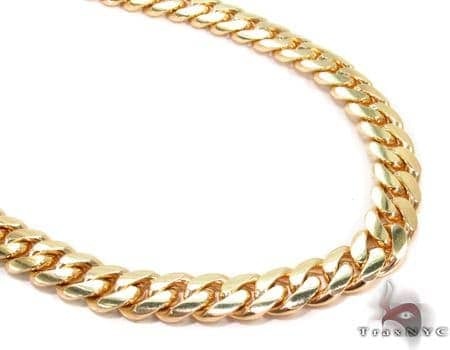 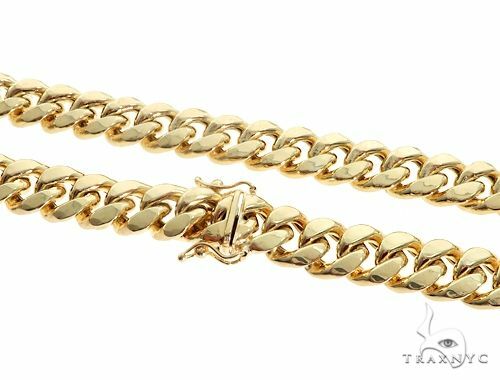 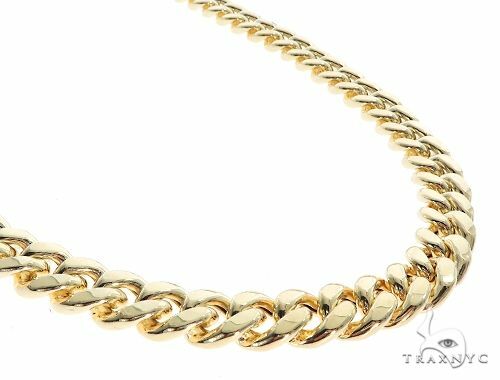 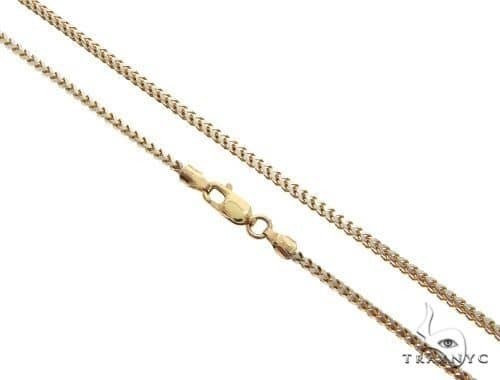 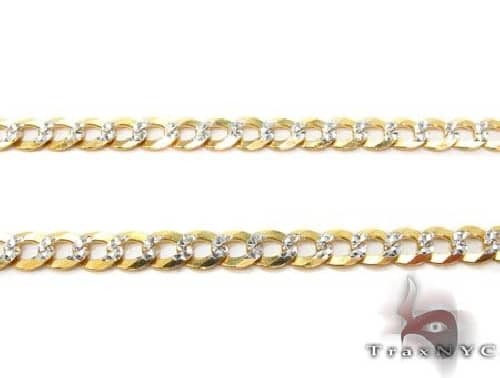 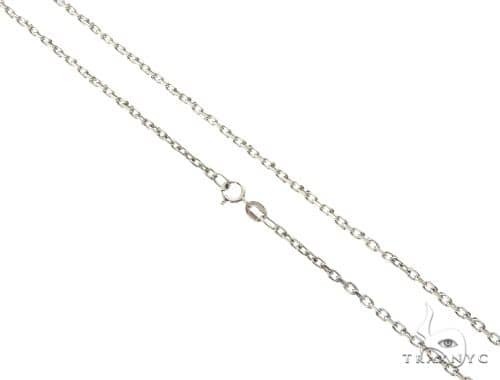 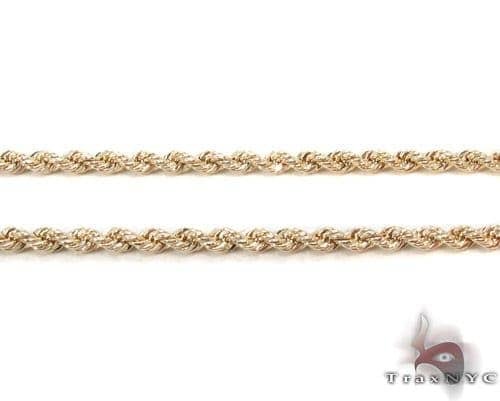 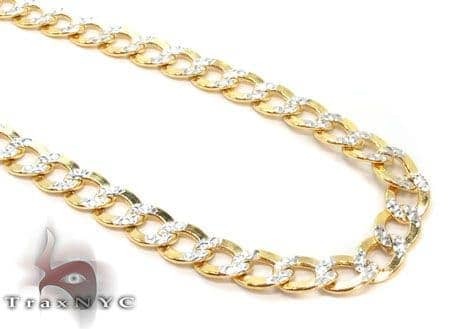 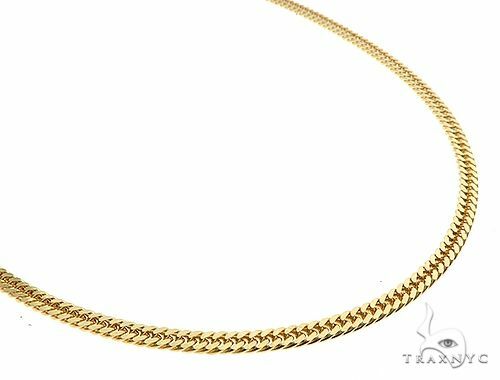 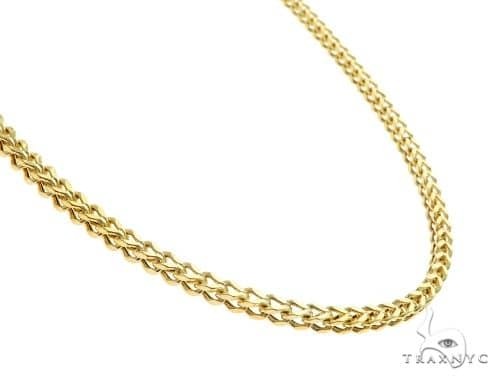 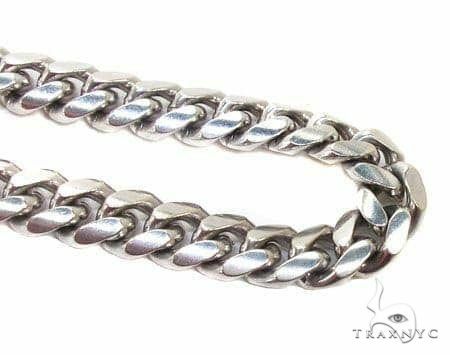 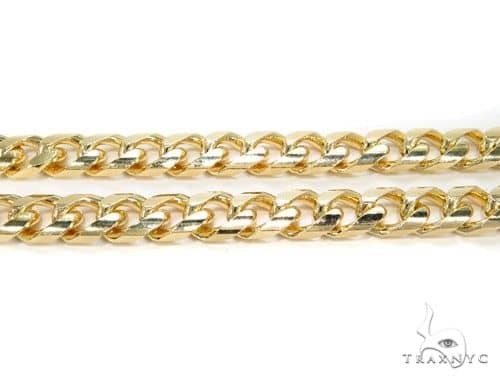 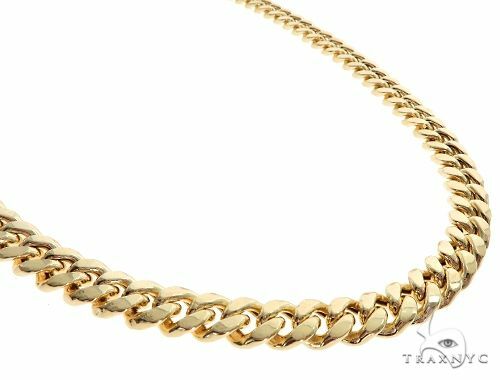 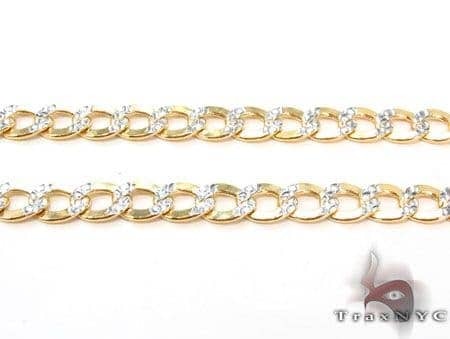 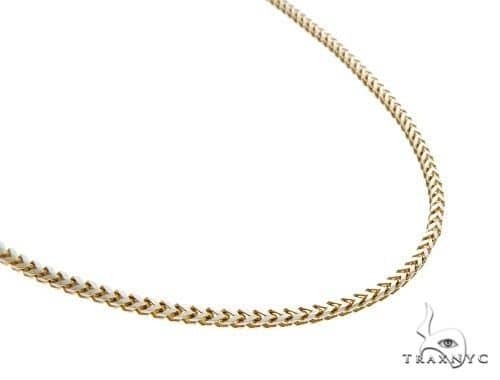 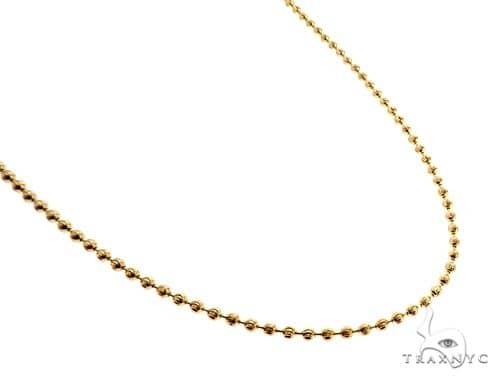 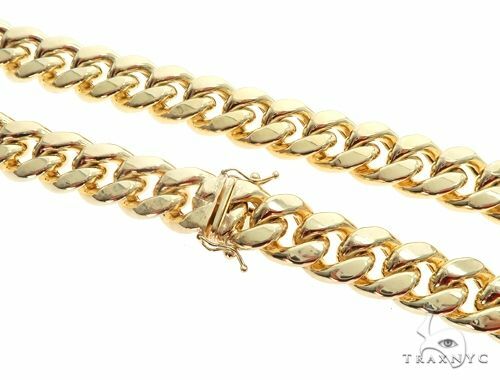 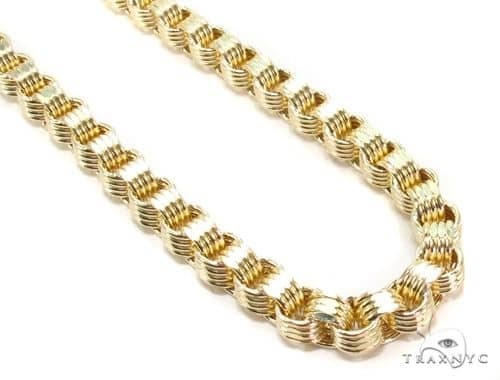 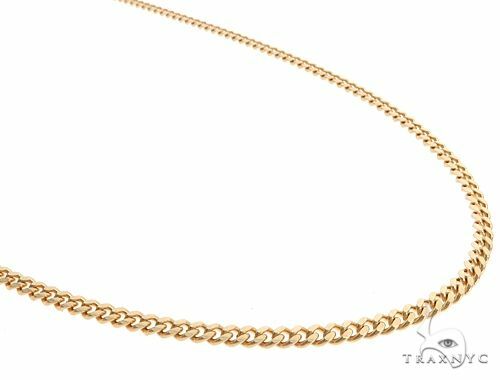 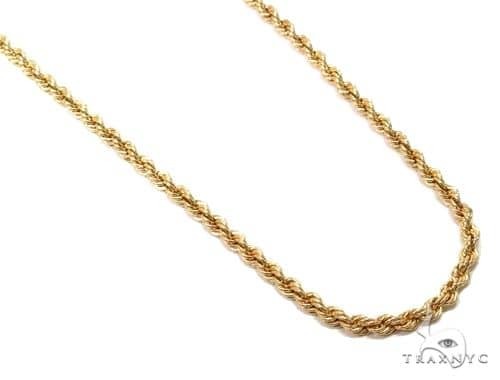 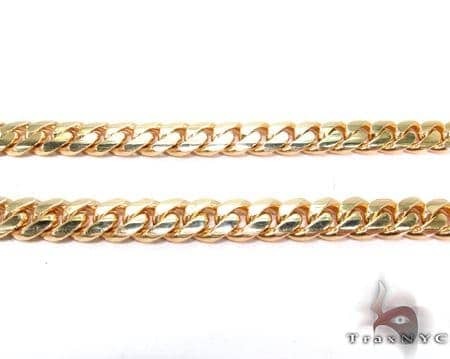 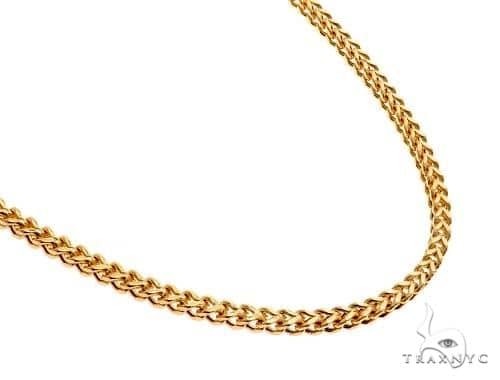 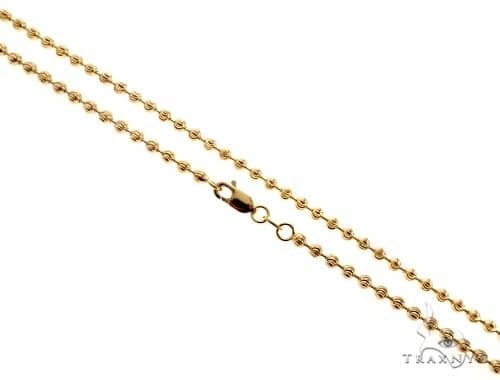 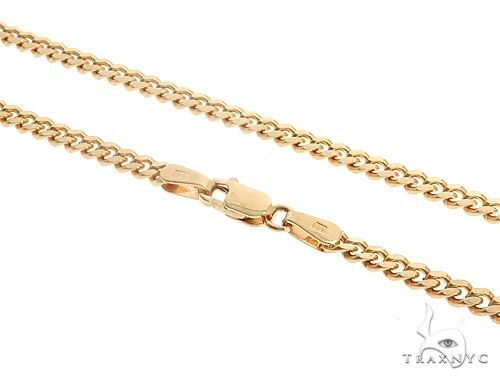 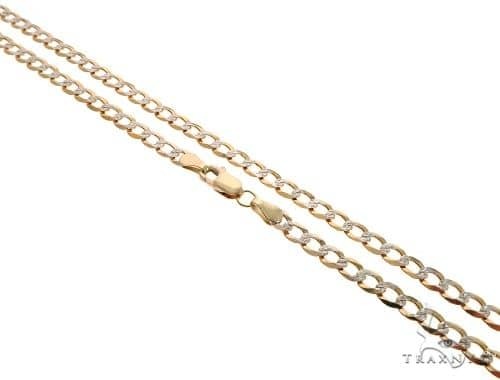 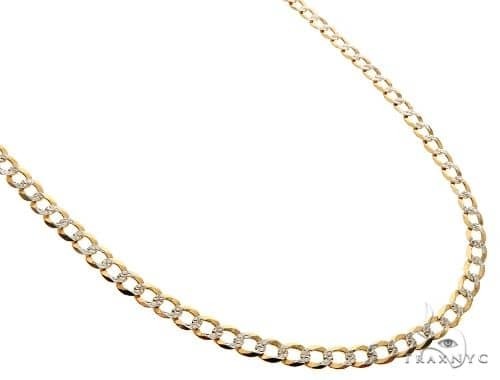 We offer this amazing collection of men's gold chains to you at very competitive prices. 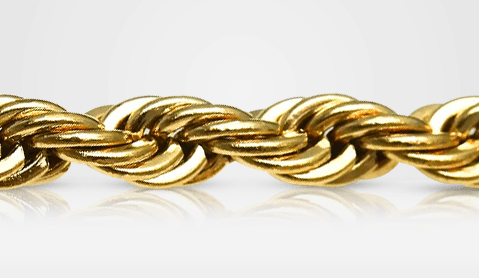 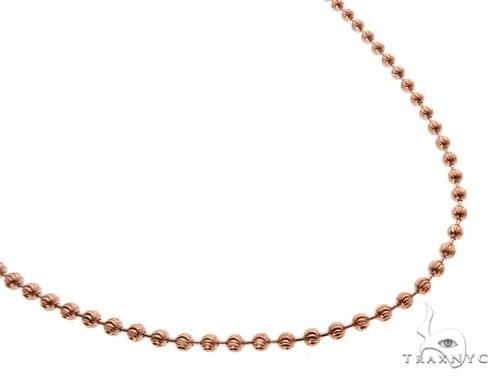 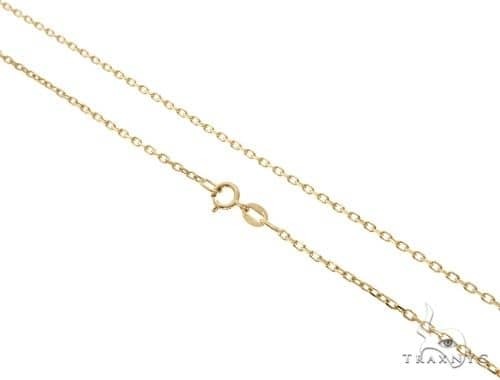 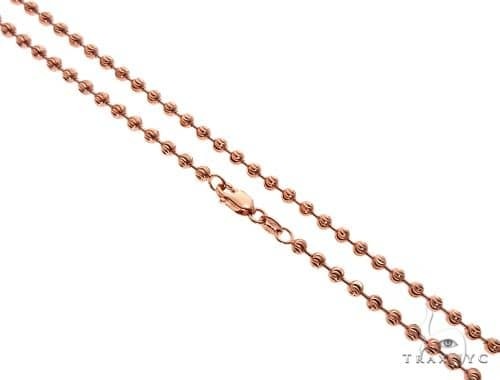 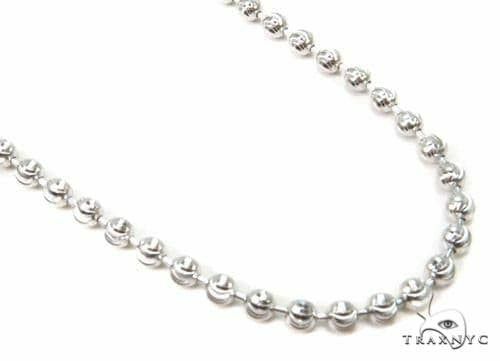 Our 14K gold chains selection has exotic links from around the world that you may be hard pressed to find elsewhere. 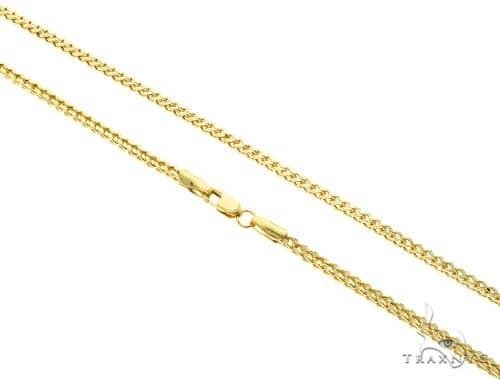 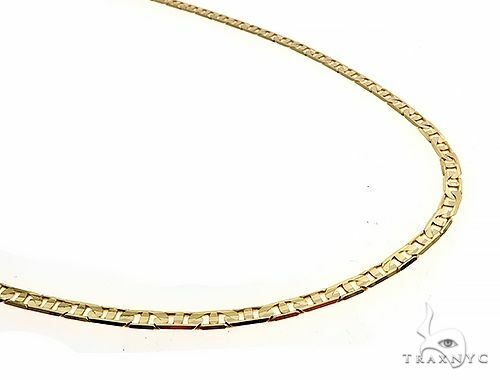 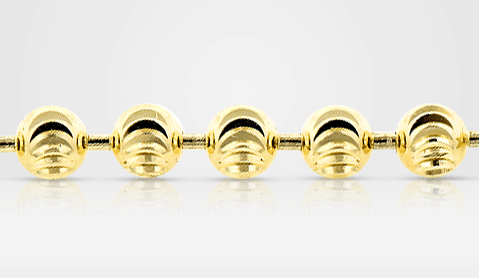 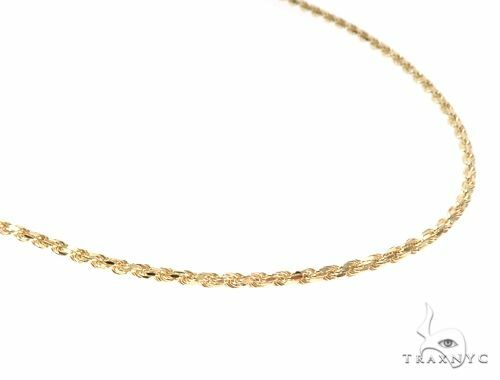 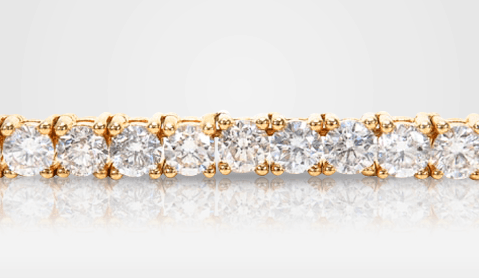 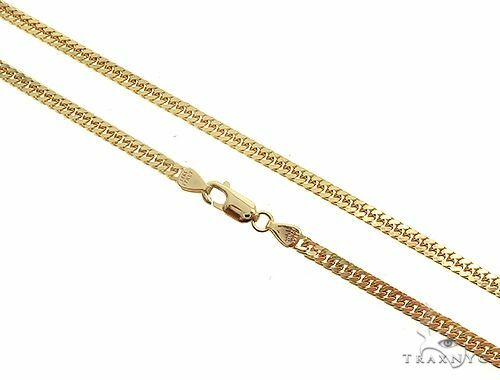 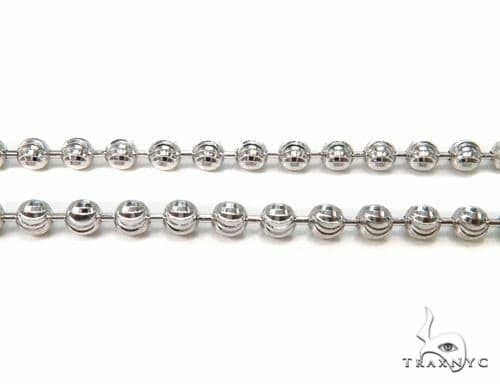 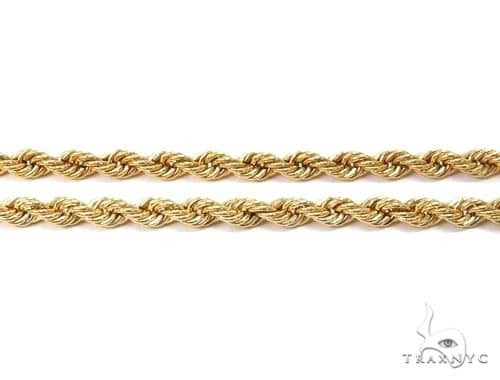 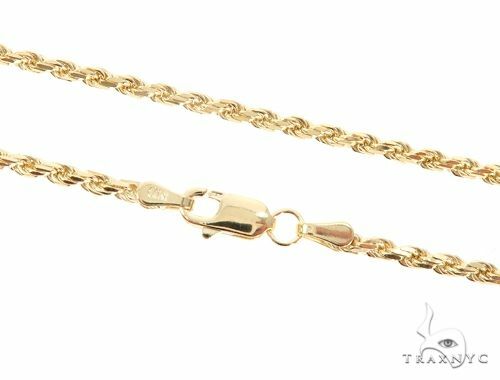 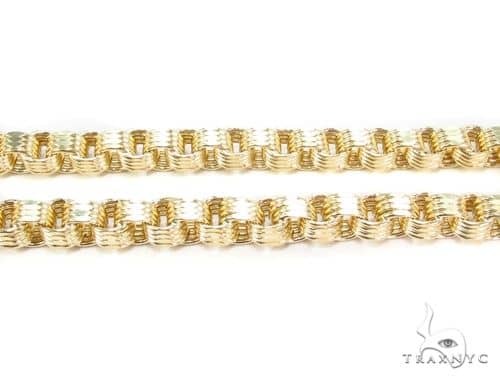 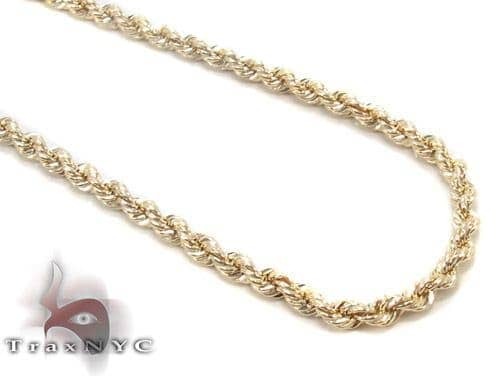 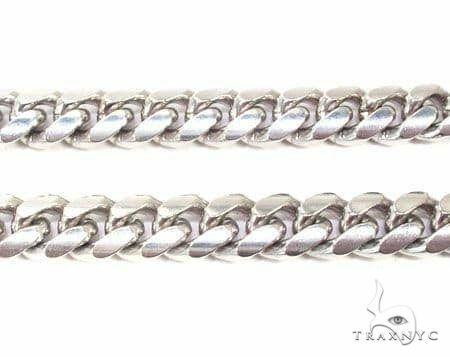 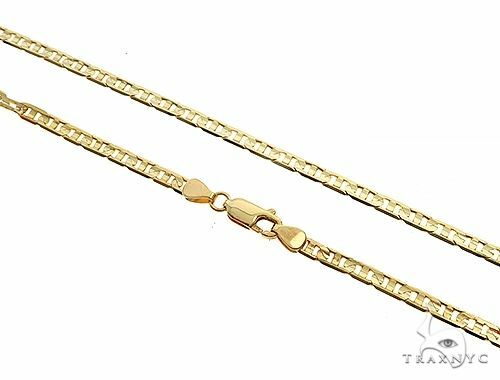 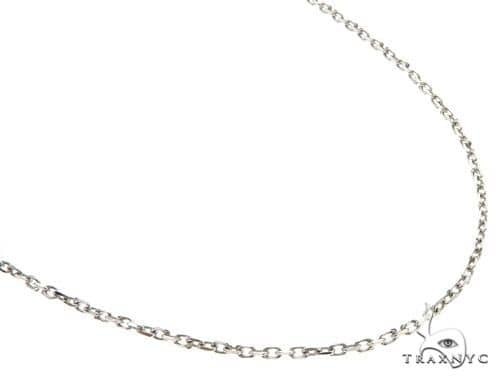 Shop with confidence as all our gold chains come with appraisals and are GUARANTEED AS DESCRIBED OR FULL MONEY BACK.